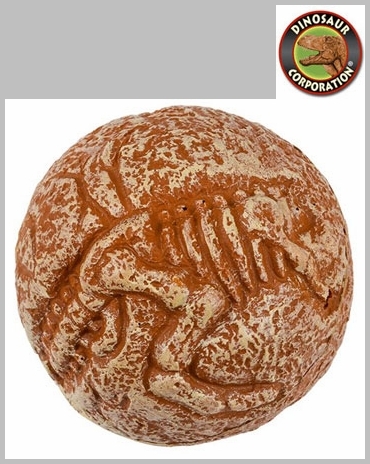 Large T-rex fossil skull bouncing ball is a big hit for dinosaur theme parties and school events. 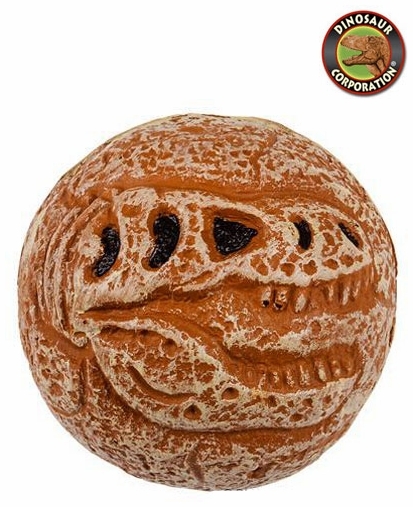 T-rex bouncing ball is the best party toy and favor among the kids. It takes on the form of dinosaur dig fossils. * Bounce it! Squeeze it! Catch it!